Having met at university, WBC founders Tim Wilkinson and Andrew Wilson took a small £5,000 loan from the Prince's Trust, bought a van and launched their first business Liquid iD, importing Champagne for personalised labelling as corporate gifts. The first Liquid ID brochure is released. In later years the company will become known for publishing an annual 'one-stop shop' product directory for retailers. 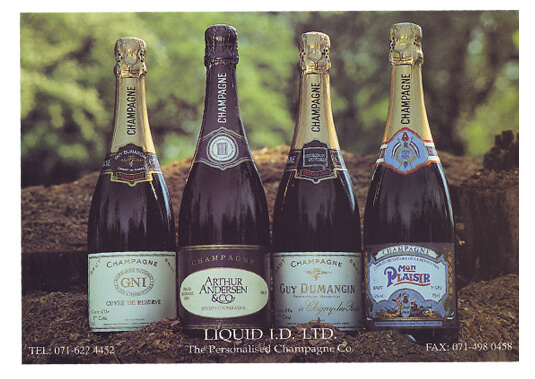 Following a demand for quality wooden boxes from their Champagne customers, Liquid ID renamed itself Winebox Company, later becoming one of the UK's best known wine packaging brands. Winebox Company moves its warehouse and offices to Clapham - more room was needed for stock. 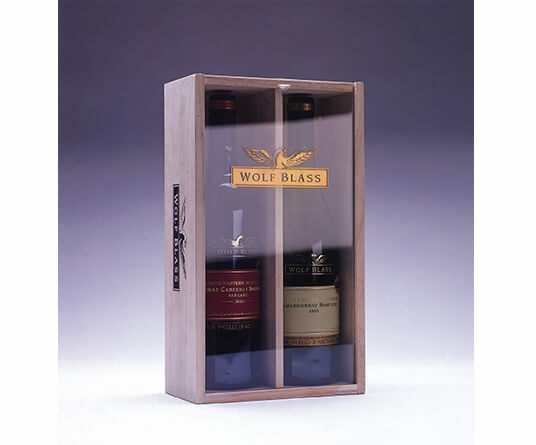 Winebox launches Wine & Spirit Packaging headed up by David Aston and specialising in bespoke corporate packaging. 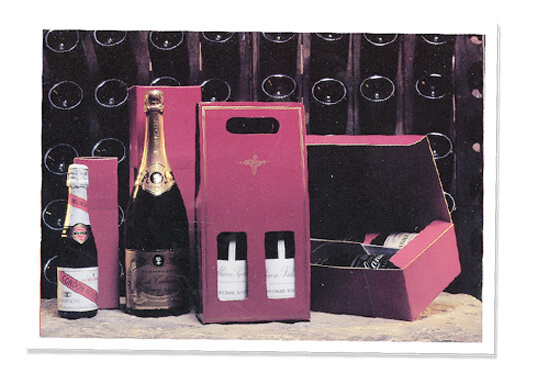 Winebox merges with gift packaging company 'Topos' expanding further into the gift packaging sectors incorporating hamper and deli packaging. 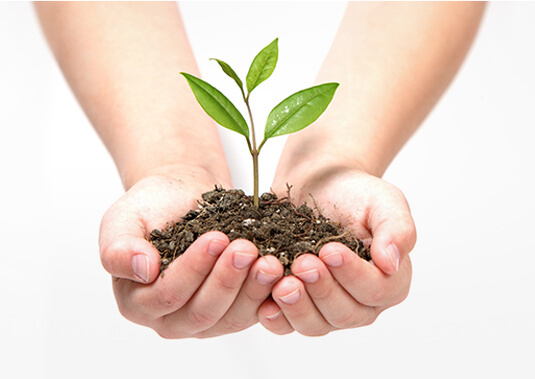 Winebox purchases 66 acres of land in Bordeaux and begins its tree planting project which to date has planted more the 29,000 saplings. Winebox Ltd changes its trading name to WBC, signifying its change and growth into gift packaging, wine accessories and retail display markets. 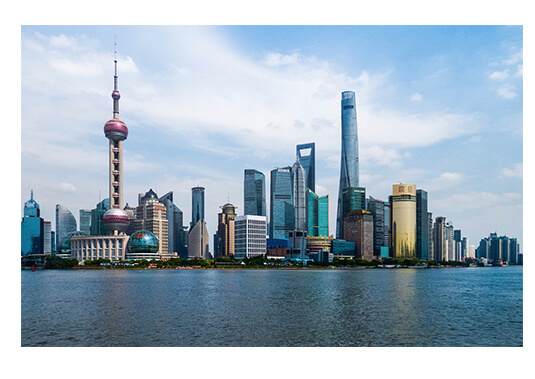 WBC's Shanghai office opens, providing a physical base for monitoring quality in production and ethical and responsible trading across its supply chain. 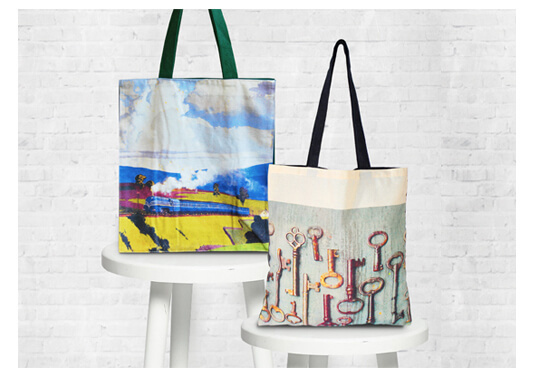 WBC merges with Canby Bags, the UK's largest supplier of printed bags for life and partnering with Eco Jute in West Bengal, establishes WBC Bags For Life. 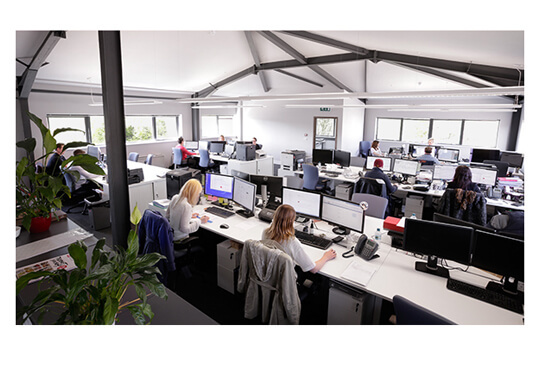 WBC moves its distribution centre to a 31,000 sq foot warehouse in Croydon simultaneously setting up its head office home in Herne Hill, with space to showcase the latest in retail display and merchandising systems, as well as its top 50 best sellers and a Retail School for training small business. 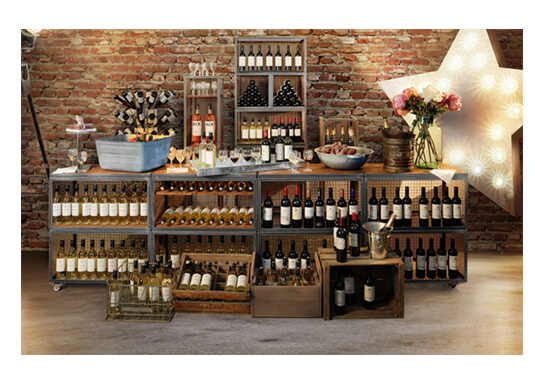 For over two decades, WBC has served food and drinks retailers with quality gift, retail display and transit packaging. We call it creative presentation, but what we really do is help you turn your products into unique and profitable gifts. 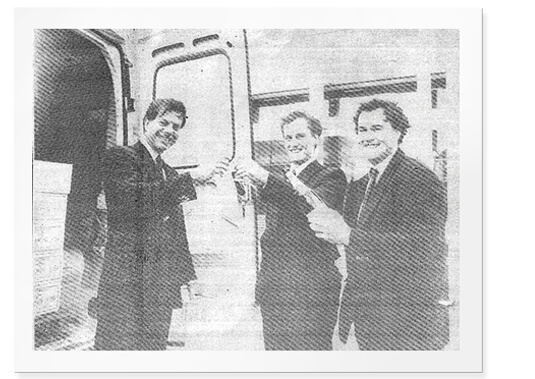 Born in the late eighties, we like to keep our finger on the pulse and evolve alongside the demands of our customers. Originally specialising in the wine and spirit trade, we have diversified in to farm shops, delis, garden centres, cosmetics and beyond.